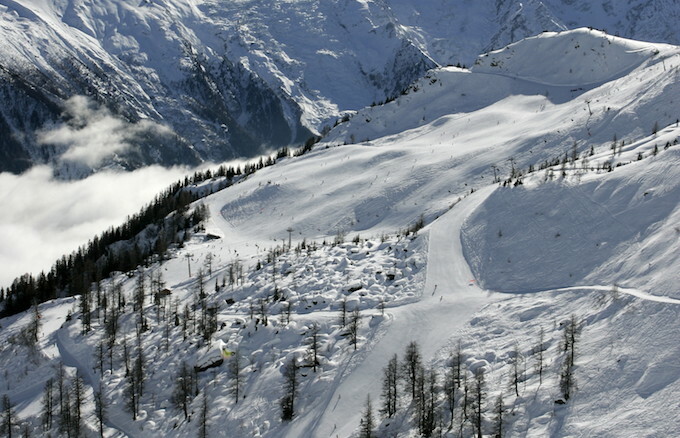 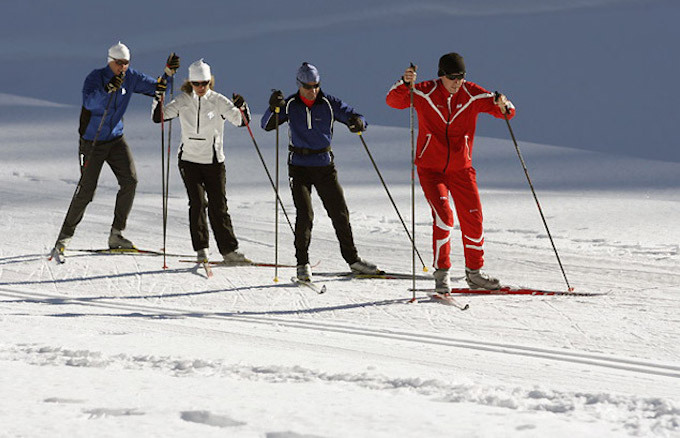 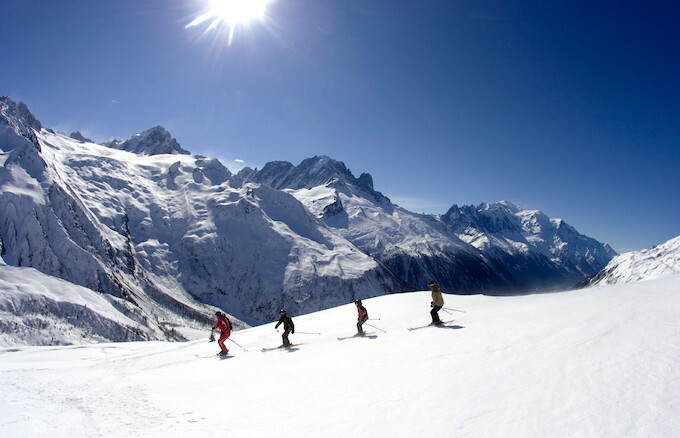 Chamonix offers a wealth of skiing along the length of the valley, from Le Tour at the head of the valley, down to Les Houches and including Les Grands Montets and Brévent-Flégère – and with such a variety of ski areas, there really is something for everyone in your group. 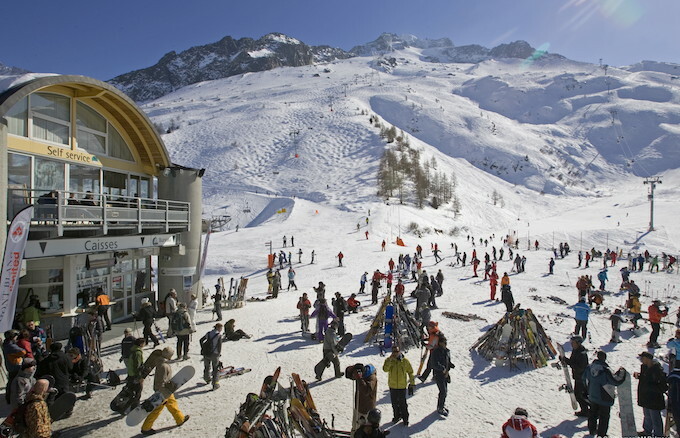 Read on to discover which of these areas is best suited to you and your group, plus maps of the pistes so you can be ready to hit the slopes as soon as you get to Chamonix. 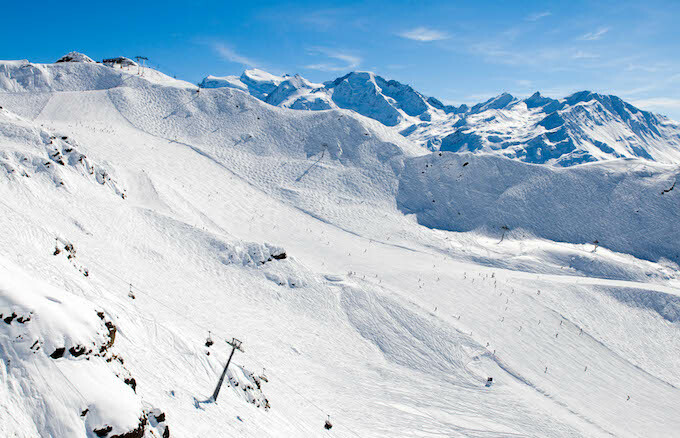 The Resort Team have also put together their top tips for each ski area so that you can share our local knowledge of the valley, and we’ve even included a round-up of the beginner ski areas throughout the valley. 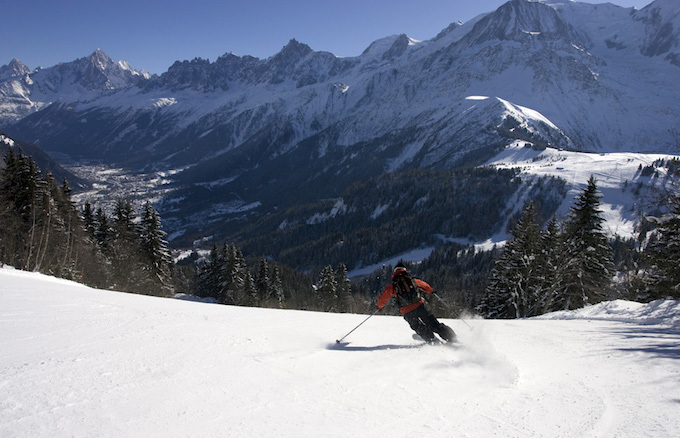 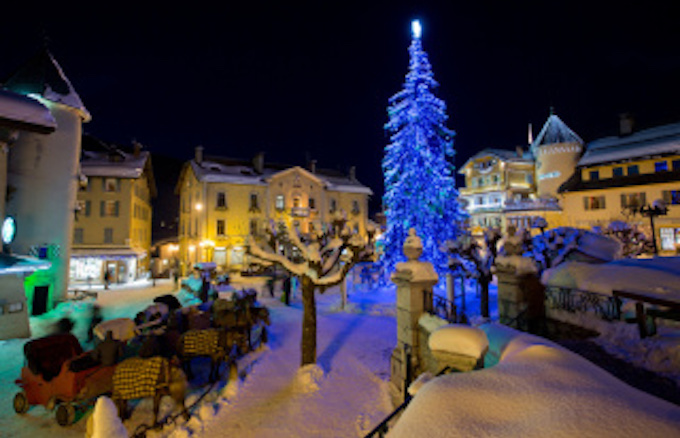 Chamonix’s proximity to Italy and Switzerland means that with the Mont Blanc Unlimited ski pass you can enjoy skiing in 3 countries, so don’t miss our guides to Courmayeur in Italy, Verbier in Switzerland and Megève in France. 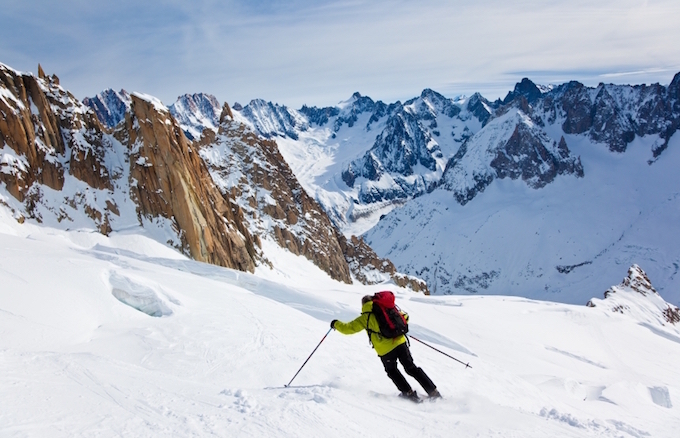 Not only that, but Chamonix is home to the world-famous Vallée Blanche off-piste run as well as cross-country tracks for those who want to try something new – there’s so much to try out that we’re sure you’ll want to come back again and again! 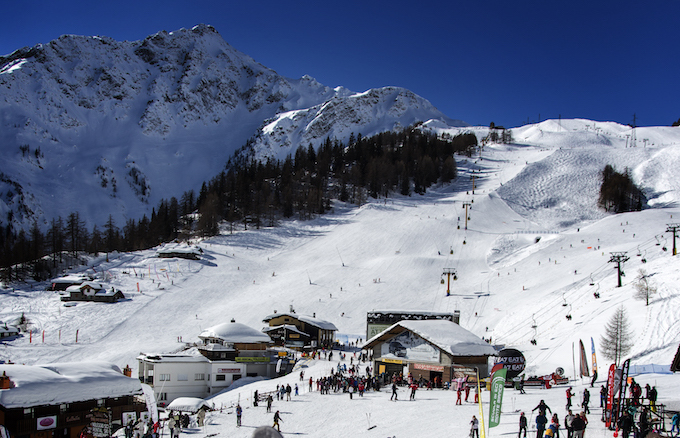 Read on to discover all the different areas and decide where you’ll head to on your first day.